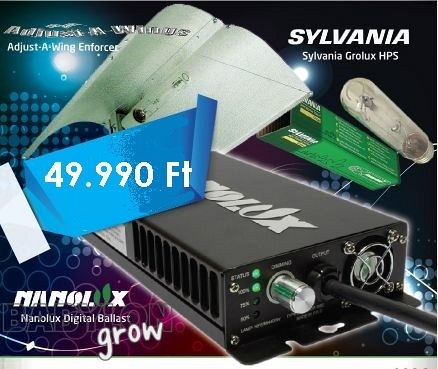 Nanolux Electronic Ballasts are the smallest and lightest ballasts on the market today and are able to operate both High Pressure Sodium and Metal Halide Lamps. By using cutting edge technology, they are half the size and one quater of the wieght of most E-Ballasts on the market while still having more featurse than most. Nanolux operate about 20% cooler than most E-Ballasts, and giving savings in electricity of upto 30% when compared to some magnetic ballasts. 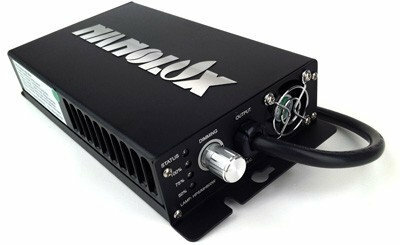 Nanolux E-Ballasts feature a soft dimming function, which allows you to operate your ballast at either 100%, 75% and 50% lamp output. The dimming function is an effective way of introducing young plants to intense lighting and reducing the risk of shock and burning. Along with soft start, a random start feature gives each ballast a 0 - 15 second window to strike the lamp. 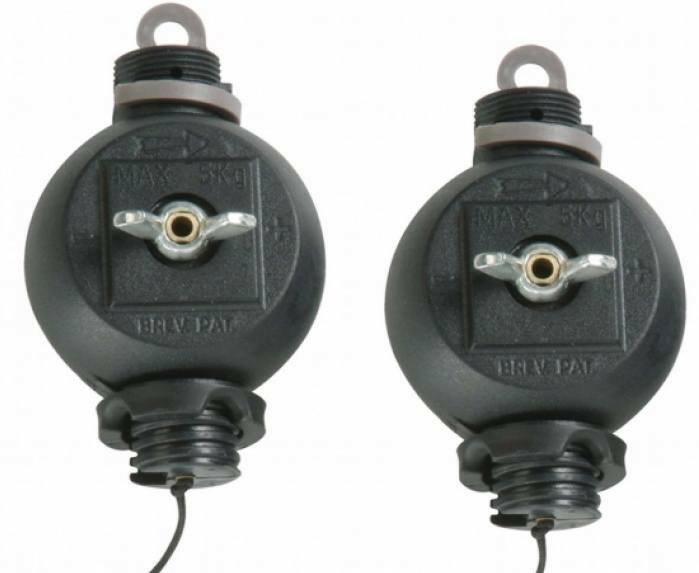 Combined this allows for a less intense power draw when usuing multiple ballasts. 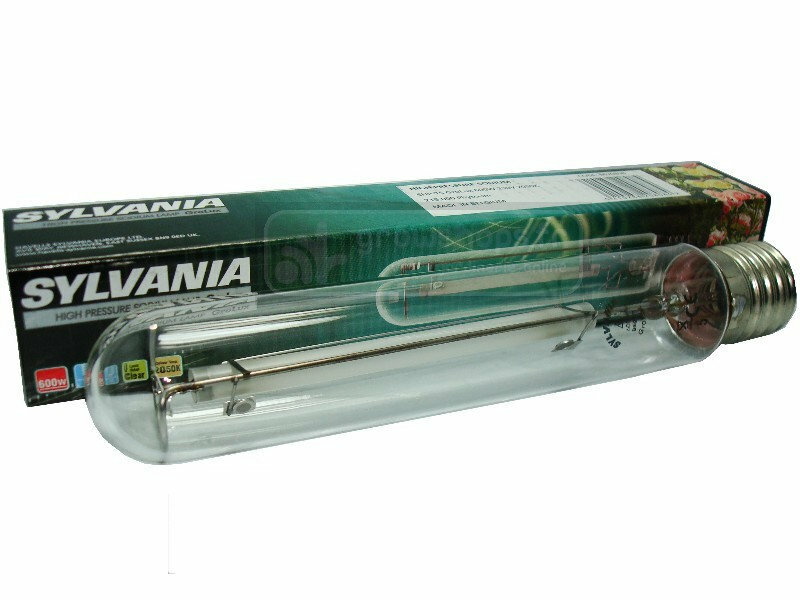 The Sylvania Grolux 400W lamp is one of the best value-for-money horticultural lamps available with added blue output for use in all stages of growing. Highly popular lamp made by the market-leading manufacturer. Broad spectrum output makes it suitable for use in veg or flowering stages. Specifically designed for optimum plant growth. 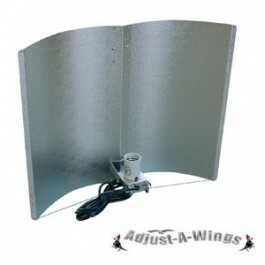 Control "Hot Spots" by attaching a "Super-Spreader"